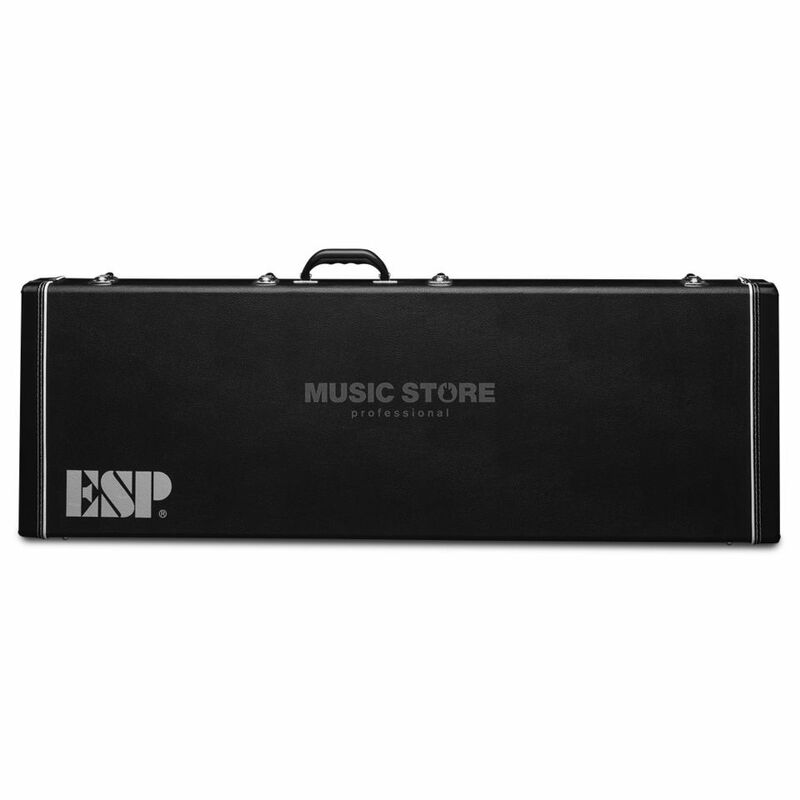 The ESP LTD F-Bass Series Case BK is designed to withstand the demands of the road and is suitable to bass players with ESP instruments in the F bass series. It comes with an accessory compartment for items such as patch cables, picks or even a guitar strap while the interior padding offers protection to the finish of your instrument. I never felt safer moving my bass around. I use it for my bass ltd-f 105. I also like the drawer inside the case because that's the place where you can store picks, strings, cleaners, wrenches... you name it. Just buy your bass his own bed. It's worth it.